See the results of the second semi-final and watch the qualifiers' performances below. 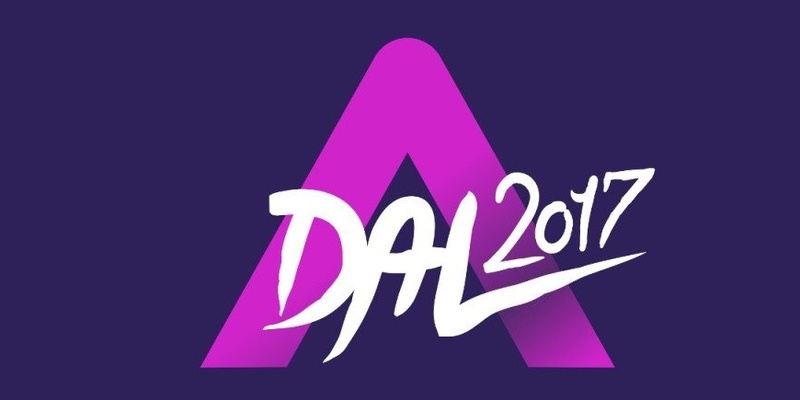 Tonight, A Dal continued with the second semi-final and the last finalists were determined. The final will be held on February 18th where eight contestants will fight for the chance to represent Hungary in Eurovision Song Contest in Kyiv. As always the four finalists were chosen by two rounds of voting. In the first round three finalists were chosen by the combination of the judges' score and the public votes. In the second round the public voted for the remaining six and chose the fourth qualifier. The hosts of the second semi-final were Rátonyi Kriszta and Harsányi Levente. Tóth Gabi and Freddie Shuman ft Lotfi Begi "Hosszú idők"
Zävodi + Berkes Oliver "Hatterzaj"
Each Saturday from January 14th to February 18th, 6 shows of A Dal will be held: three elimination heats, two semi-finals and the final. In each elimination heat six contestants out of ten will qualify for the semi-finals. From there on, four contestants from each semi-final will qualify for the final and then the winner will be determined. Hungary has participated in Eurovision Song Contest 14 times since its debut in 1994. The Best result was in the debuting year 1994 where the song "Kinek Mondjam El Vétkeimet" went 4th. Since the introduction of the Semi-finals in 2004 Hungary has qualified for the Grand Final 8 out of 10 times - The last 6 years Hungary did qualify for the Grand Final. Their worst result was in 2008 where Hungary went last in Semi-final 2.